I am in the Valentine spirit….BIG TIME!!! 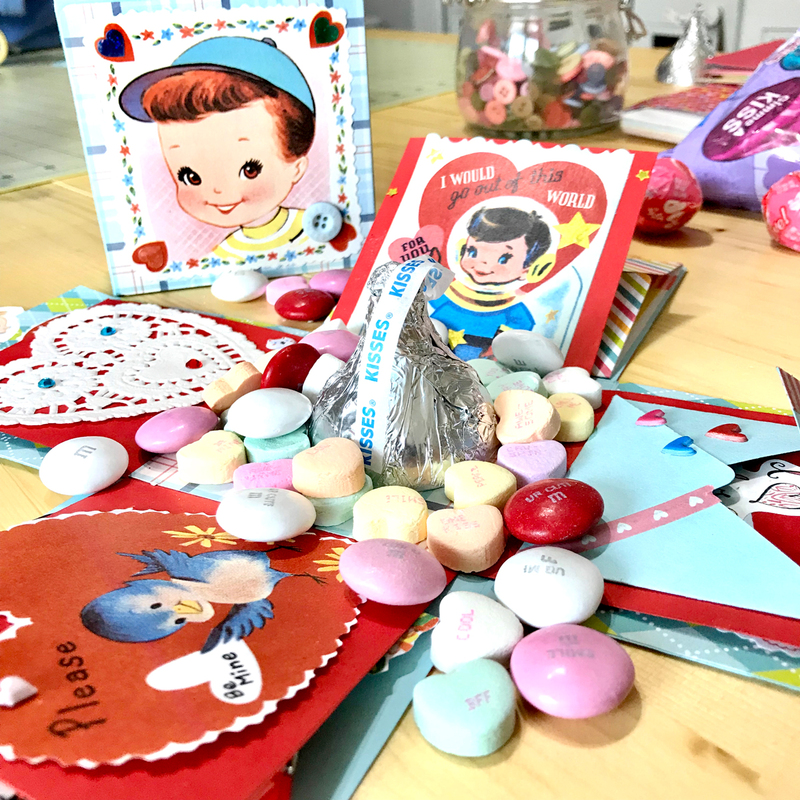 I am going to create a DIY Retro Valentine Exploding Box filled with Candy for our Mixed Media DIY. 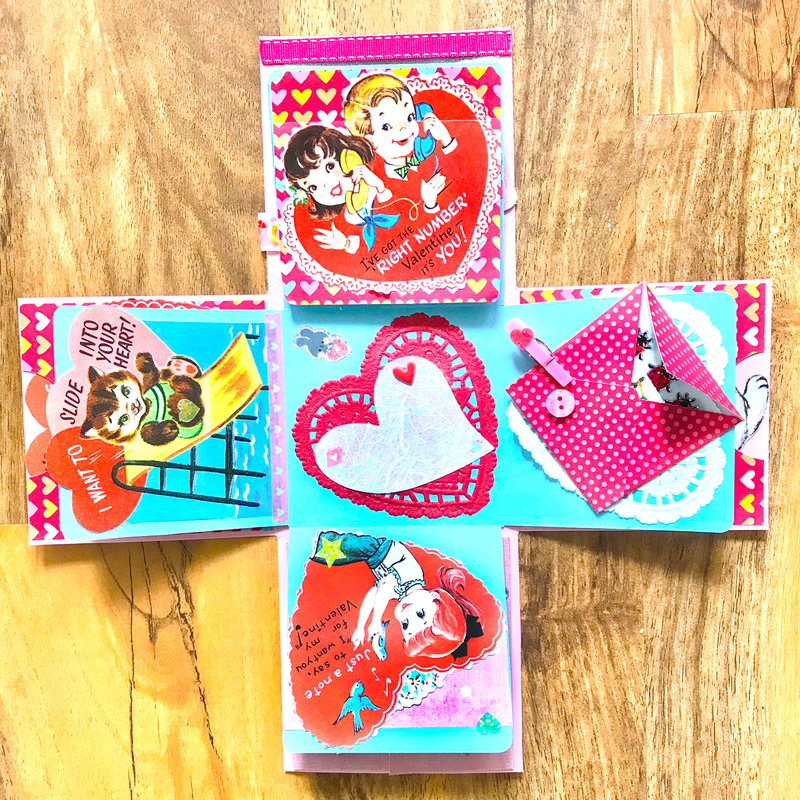 I stumbled upon the over the moon cute Retro Valentine collections here on The Graphics Fairy – 9 Retro Valentines with Animals and 12 Colorful Retro Valentines with Children. It took me straight back to my childhood exchanging Valentines with classmates. I loved to make and decorate an old shoe box to capture my Valentines. It was such an exciting time for me. I love these old cards and the warm, happy greetings. Sooooooo, I decided to do a sweet and fun craft with y’all reflecting that memory. 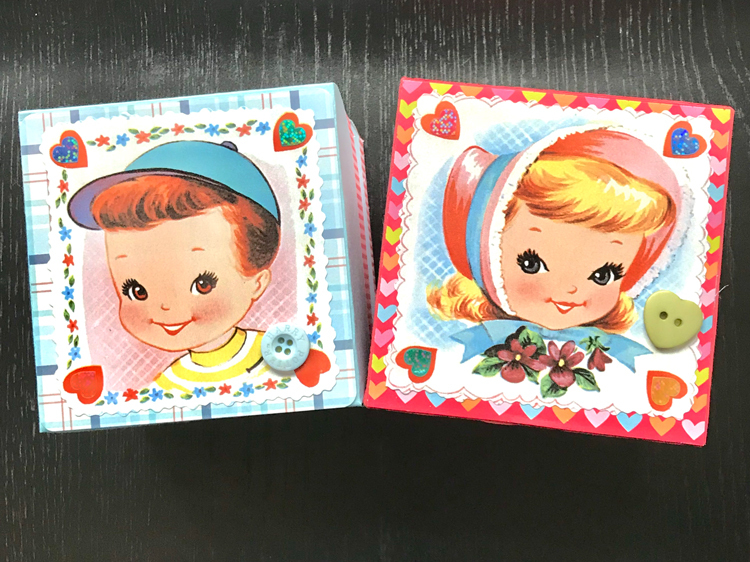 I will be sharing an DIY Exploding Candy Box Tutorial below using most of the images from those collections. I am making two – one for my granddaughter Addie and one for my grandson Jax. 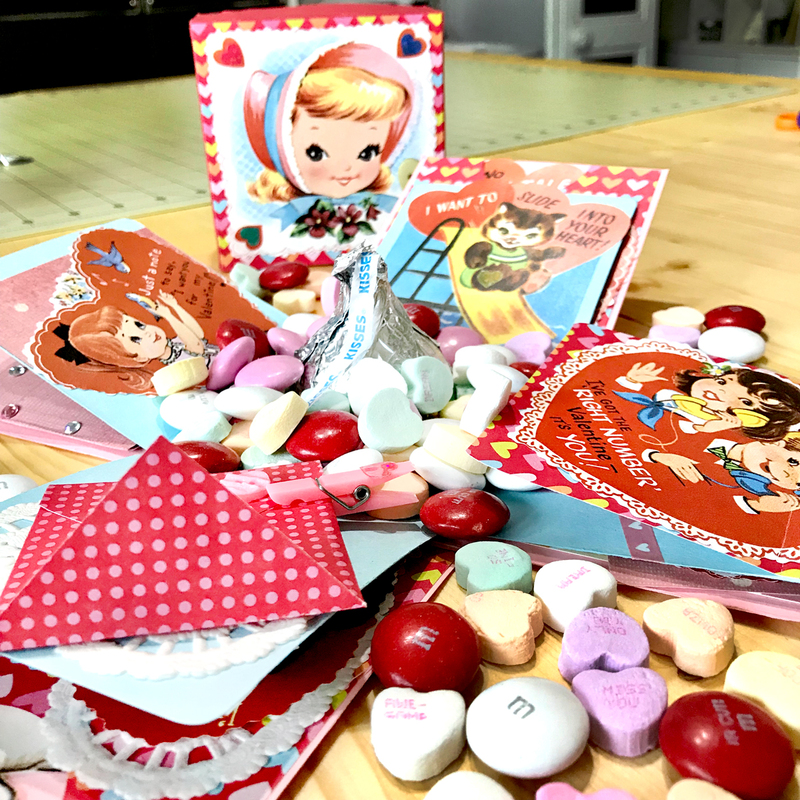 They each have two layers of retro Valentine card goodness,which will be filled with candy. 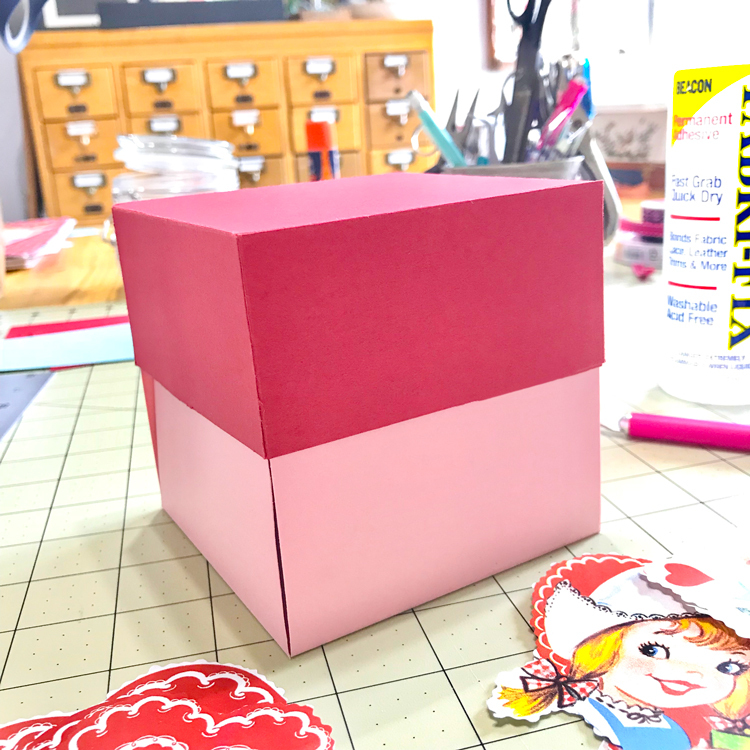 Come on into my daughter’s beautiful studio and create this two-layered box with us. What is an Exploding Box? The Exploding Box or Explosion Box is rooted in modern bookmaking techniques. It is layered card or book structure. The structure itself is the gift! When the lid is removed, the sides explode outward showing 17 different sides of cute interactive imagery…plus candy! So many cards to decorate and embellish. Wowzers!! Not to worry, I have an easy and quick technique that will have you impressing your family and friends in no time. I am borrowing some junk journal pockets, envelopes, and gate and flip cards just for more fun. It is the cutest way to deliver a tiny gift or some Valentine treats. Let’s jump in and make this gift package. 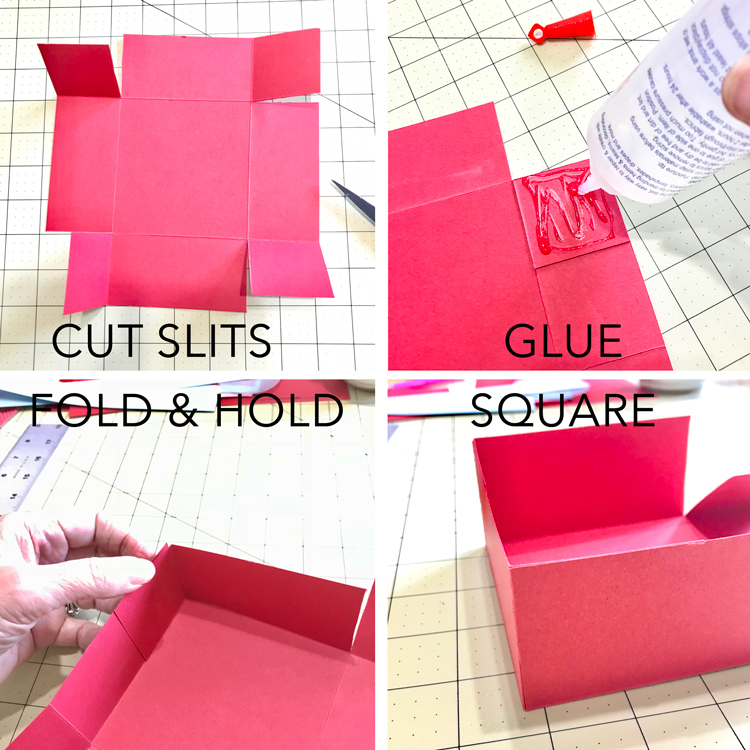 Outer Box Layer: Following the diagram below, measure and score lines 4″ from every side on the cardstock that will be your box outside color. Fold in all sides, one at a time, and burnish the edges. It should look like a Tic Tac Toe Board. 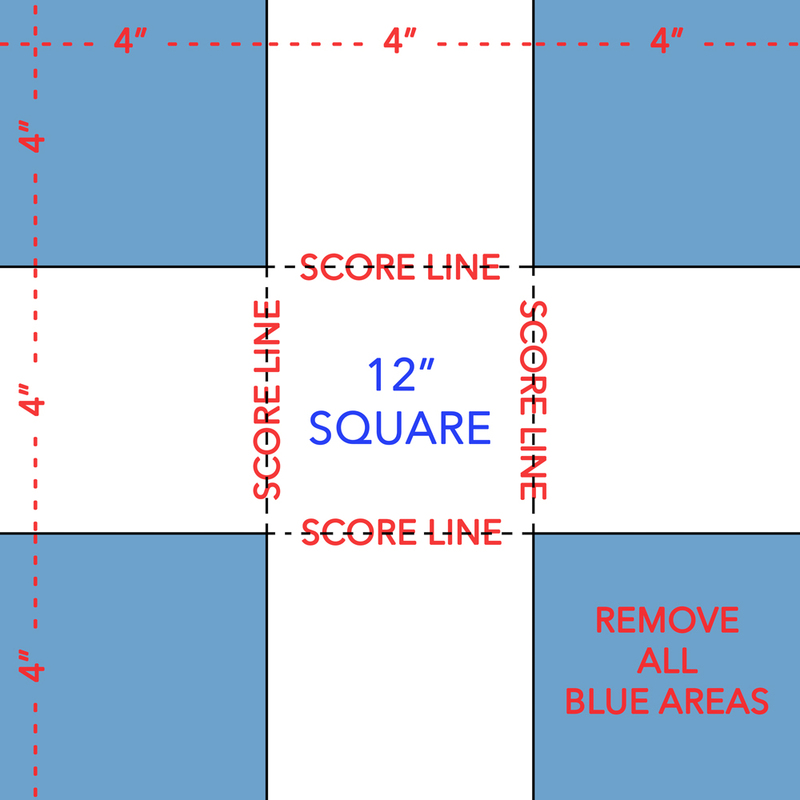 Cut away the corner squares (solid blue areas in the diagram) created by the scoring. You will be left with a cross or + shape card. Fold all the edges in once again and see if everything is square. This is the time to tweak anything that is off. Inner Box Layer: From your second sheet of 12″ square cardstock, trim away 1-1/2″ strip from two adjoining sides. 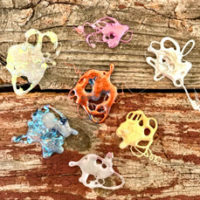 This creates a 10-1/2″ square piece of cardstock. 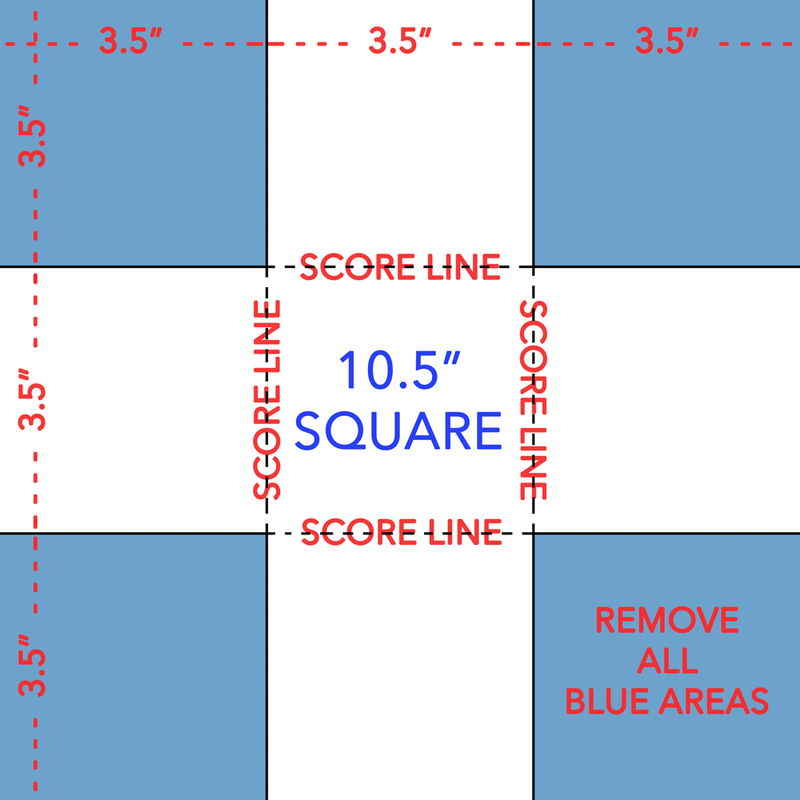 (image 1) Following the diagram below, measure and score lines 3-1/2″ from every side on the cardstock. Fold in all sides, one at a time, and burnish the edges. 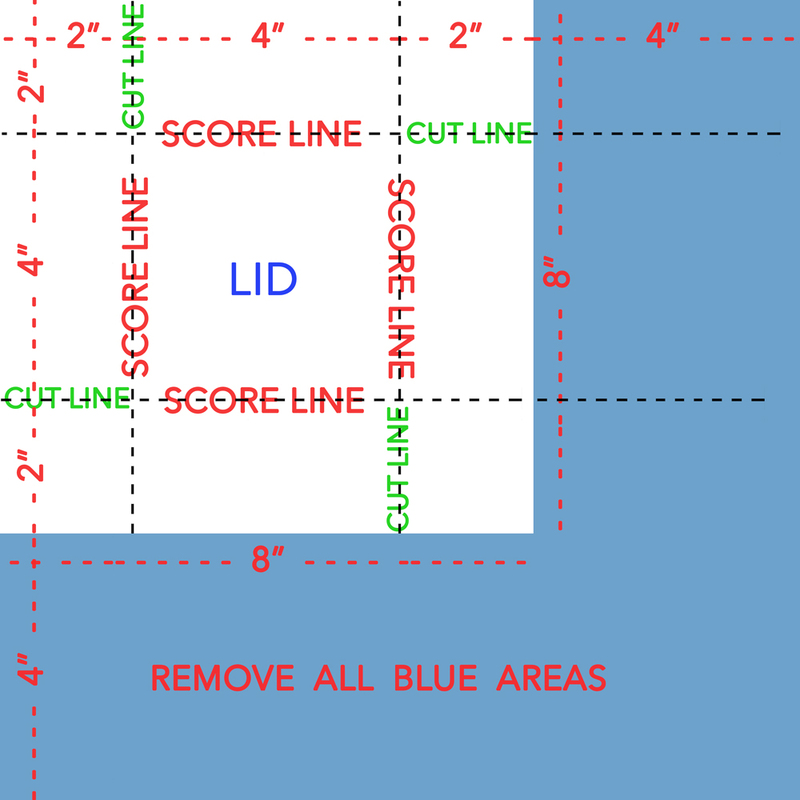 Cut away the corner squares (solid blue areas in the diagram) created by the scoring. You will have a smaller cross or + shape card. Fold all the edges in once again and see if everything is square. This will fit nicely inside your larger cross. 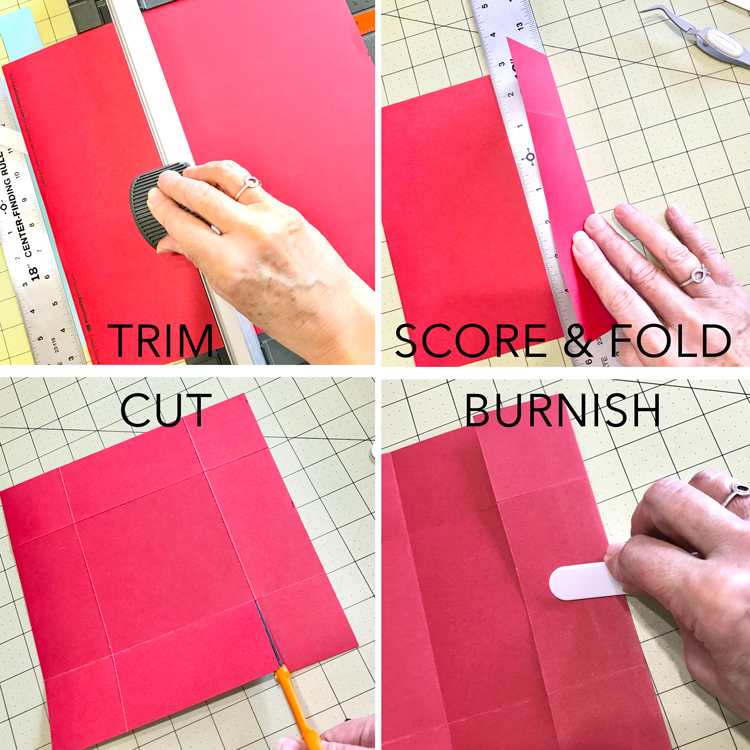 From your third sheet of 12″ square cardstock, cut an 8″ square. Following the diagram below, measure and cut away 4″ from 2 adjoining sides on the cardstock. These are the solid blue areas. This will leave an 8″ square piece of cardstock. NOTE: You could of course use a smaller piece of cardstock to begin with. Just make sure your final size is 8″ square. Once you have the 8″ square, measure and score 2″ from each side as shown below. Fold in all sides, one at a time, over the edge of a ruler. Then burnish the edges. Cut a line from the edge to the score line as indicated in green on the diagram. 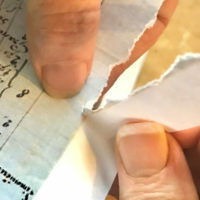 NOTICE We are not removing any paper, just cutting 4 lines in it. It is easy if you place the paper down in front of you and cut the line to the right. Rotate the paper a quarter turn and cut the same line on this side. Repeat with all four sides. Once all four cuts are made, place the lid top side down on your work surface. Fold each of the sides in and burnish all folds really well. TIP: This firm burnishing will ensure the top is square and the sides are straight. That is important for the explosion to work. 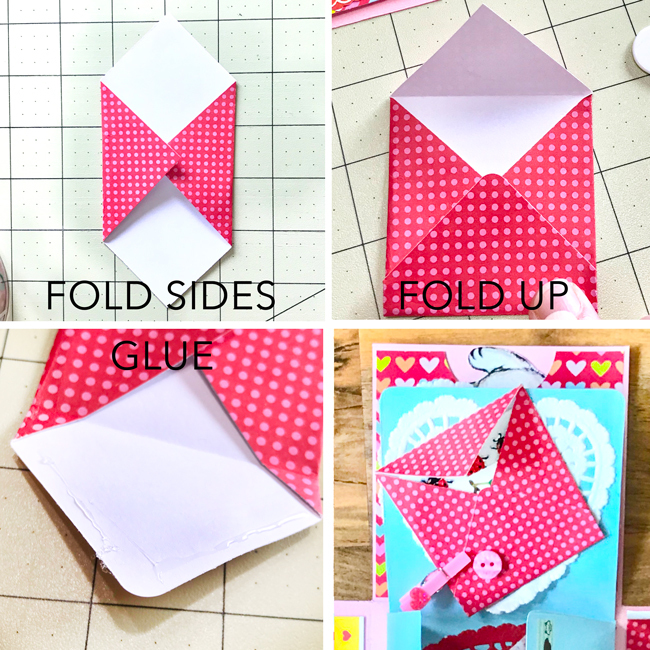 🙂 When you fold the sides up, the little glue flaps should go on the inside. Carefully glue the flap pieces to the adjoining side as shown below. Hold a few seconds to secure. Check the edges are square!! Grab all the lovely Graphics Fairy images, your embellishments, and glue. Let’s make this look like a happy Retro Valentine Exploding Box. TIP: It is best to decorate the layers before you attach them together, especially if you want to stamp or write on them. Below are some of my sides. Top left is a collage with baker’s twine that have tiny flags. Top right is an envelope (directions below). Middle left is a little flap of scrap paper that opens to reveal a message. Middle left is a pocket (directions below) with a Valentine inside. Love the tiny bunny feet just peeking out of the notch. The two bottom images are called a gate fold card outside and inside. You just fold sides of paper to meet and add a tab. You can put a special greeting inside. Decide where you will attach the images. (We moved them around a few times to find what we felt looked best.) 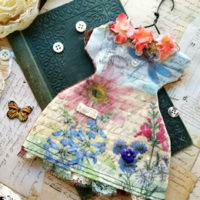 Then decide what scraps of paper you will use for pockets, envelopes, and cards. 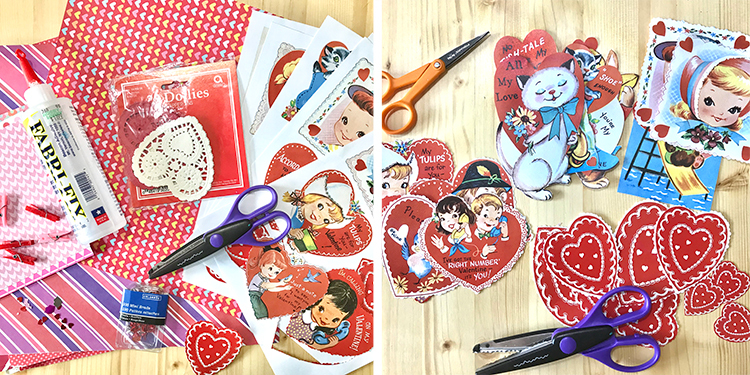 Some of the taller Valentines are folded and tucked into pockets. The smaller ones will decorate the pages of each layer. I created two pockets on opposite sides of the large cross. 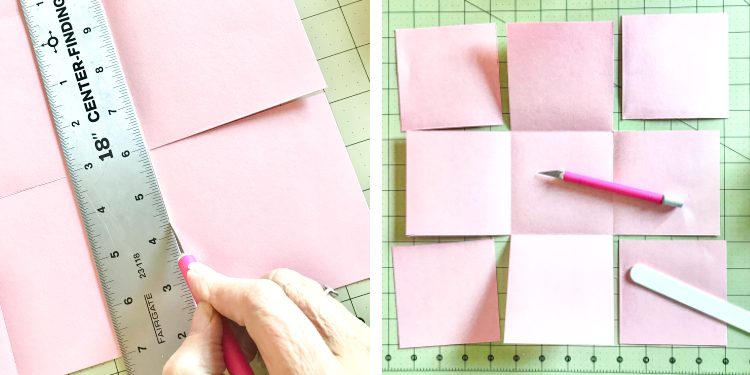 To do this, cut a piece of colorful paper a little smaller than 4″ square. With a round punch, make a notch on one side as shown below. Run double-sided tape along the sides and bottom and attach to a side arm of the cross. My daughter has a huge, heavy duty tape dispenser! WOW. 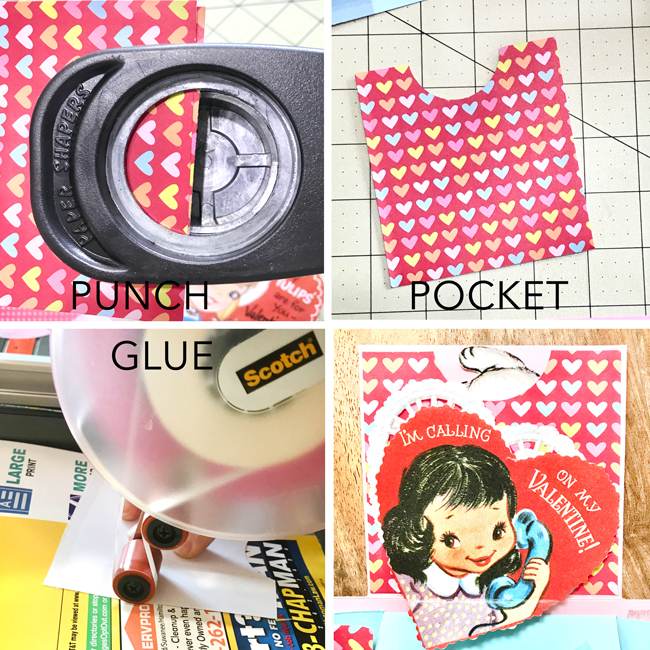 Fold two of the tall Valentines and slip into the pockets. See the toes peeking out of the notch? TEE HEE! Place a 4″ square of colorful patterned paper on the table like a diamond. Fold the left and right sides to meet in the middle as shown in the first image below. Then fold the bottom up above the points and cut tip to form the envelope. I rounded the edge of the bottom for cuteness. Glue along the edges of the bottom flap. Fold the top corner down as you would an envelope flap. After you have decorated all 17 sides, we need to assemble the box. 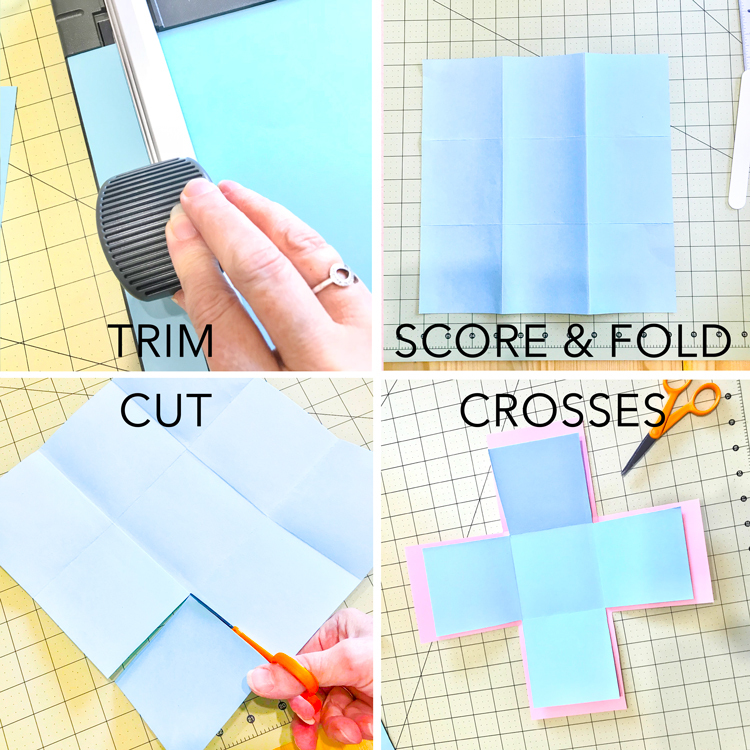 Take the largest cross shape and put double sided tape or glue in the center square ONLY. Lay the center square of the smaller cross shape onto the top of the glued area ensuring that the sides are even and straight. Once dry, fill the center with treats or a gift. Fold up the sides and place the lid on. 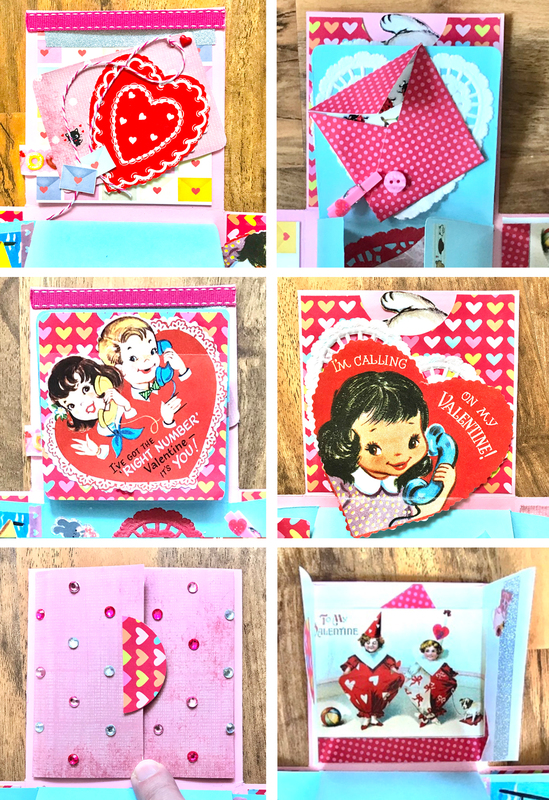 I hope you enjoyed creating our Retro Valentine Exploding Box with my daughter and I. Designing this project for you was so much fun. I will be back in two weeks with more mixed media mayhem. 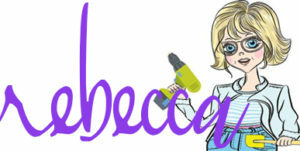 I also create Photoshop Elements tutorials over on The Graphics Fairy Premium Membership site. You can find even more of my art, DIYs, and whimsical shenanigans on Cre8tive Compass Magazine, Cre8tiva (just launched), and loads of my digital art on Instagram. « 10 Mermaid Clip Art Images!